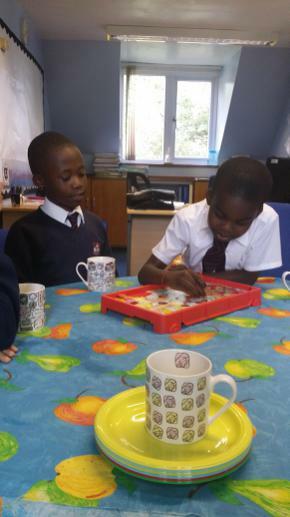 This year children will join Mrs Young on a Friday for cakes and drinks and games. One child from each class will collect their invitations and spend the last part of their week celebrating their good behaviour at the tea party. 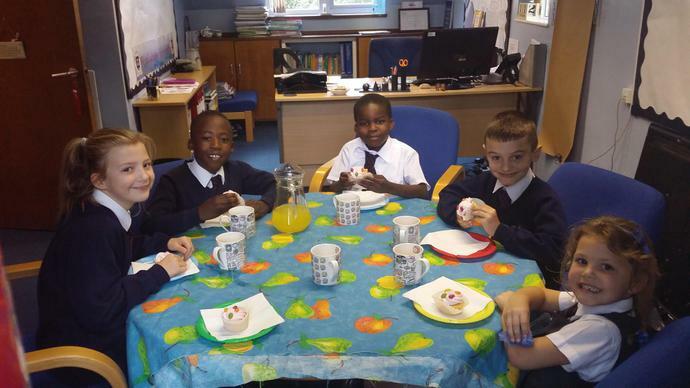 It was a really hard job for teachers to pick which children to come to Mrs Young's Friday Fun Tea Party this week because the children have all come back to school with an excellent attitude towards learning and their behaviour. Year 6 were busy doing a History project in the Church so couldn't make the tea party this week.